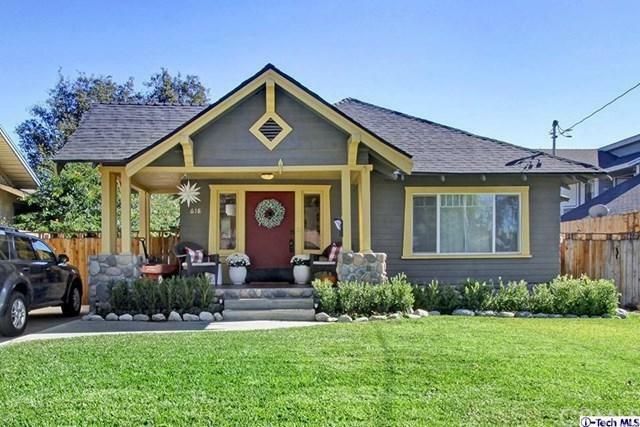 Beautiful California Craftsman bungalow, this home was completely redone (remodeled and added on) just a couple of years ago. 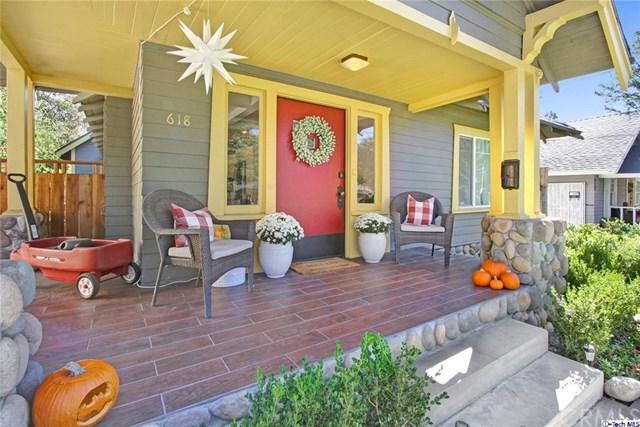 The house is immaculate with all updated quality features of a new house in the shell of a Character 1913 Craftsman Pasadena home. 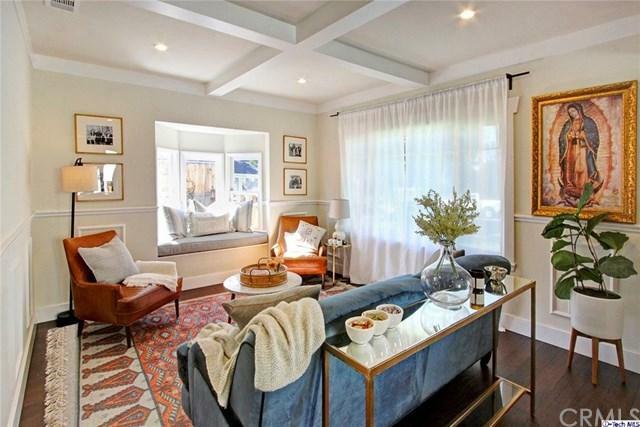 Located adjacent to Bungalow Heaven District and on beautiful Michigan Ave. 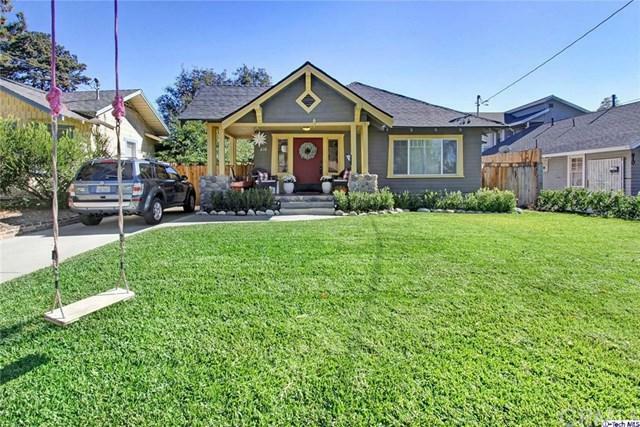 This home has beautiful hardwood floors, Beam boxed ceilings, Leaded Glass builtin cabinet, updated cooper plumbing and Electricity, central air new windows, very large and private yard and much much more. Sold by Julie Ibrao of Deasy Penner Podley.